Darned loud and the bassist battled against his amp and won! Windhand's sound was amazing, I still feel those vibrations! Very cool! 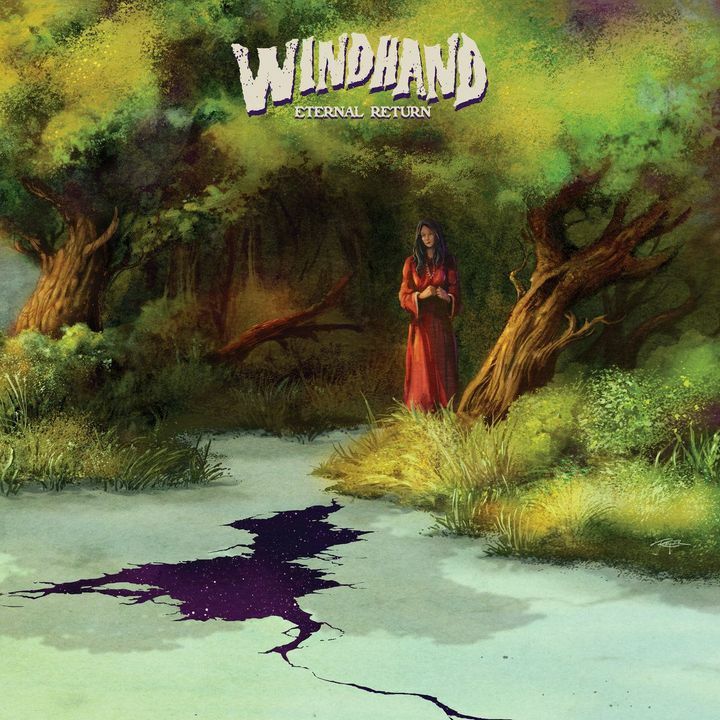 Windhand live take everything about their music and push it hard and loud as hell. Not to mention that they're super nice. The guitarist Garrett stuck around and signed stuff and even took some photos with me. Genocide Pact were new to me but they put on an amazing show with tight playing and great showmanship. Great show! Did a few songs off the new album plus a few of the favorites like Orchard. Small venue. My only complaint was I would have liked to see them play longer, and Dorothea’s vocals could’ve been a little higher, the music was overpowering her voice, which is a shame since she’s such an amazing vocalist. Otherwise it was a great show! That was a solid show. They brought a lot of heavy fuzz, doom, and even spirituality to the gig. Amazing band and amazing show. The only slight drawback was the vocals were just little too low to match all the guitar volume. You could hear the lead singer but not enough to balance it all out.